A little video about my home town; Berkeley, CA. After 16 years designing major league sporting events I am moving on into different design realms. 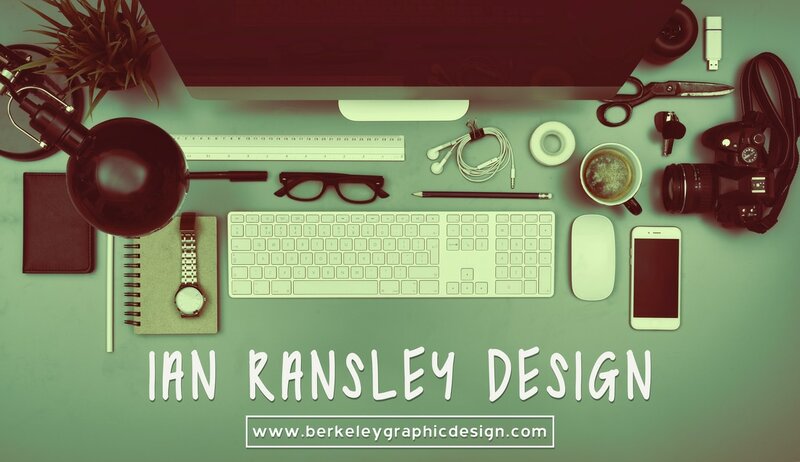 Please let me know if I can help your business graphically in branding, promoting or any other graphical way. It's been an honor to be a part of so many fantastic events. I know there is a lot more out there in regards to trade show design, logos, social media digital design I would like to delve into. Please don't hesitate to contact me for any of your needs. I work remotely from my California office and have very reasonable rates.